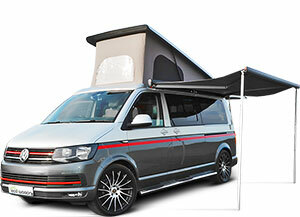 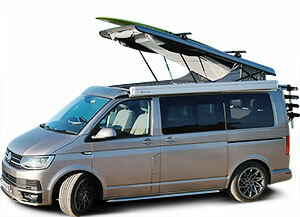 We are currently updating our VW conversion stock list. 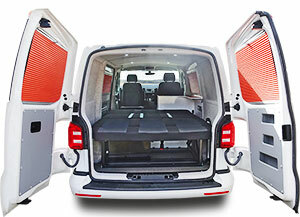 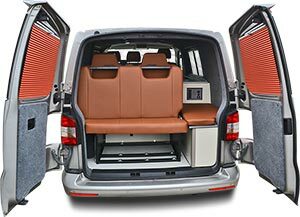 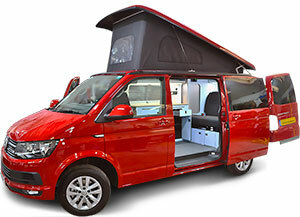 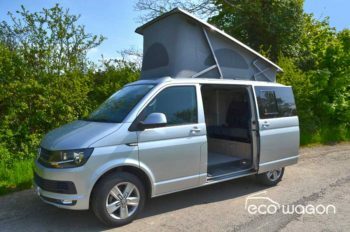 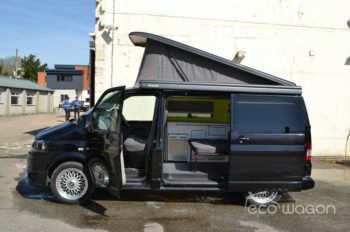 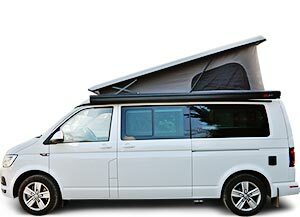 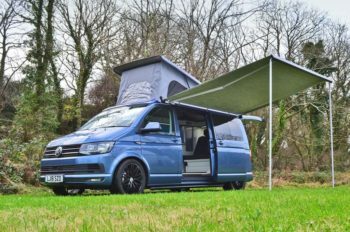 Or we can convert your VW Transporter from our workshop in Cornwall, just check out our conversion options below. 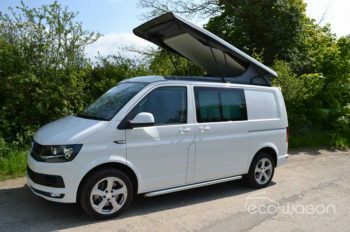 Oh, and don’t forget we can help you source the pre-reg, new or pre-owned van of your dreams for conversion with Ecowagon.